Lifebuoy is still the most popular soap (and shampoo) in Vietnam. 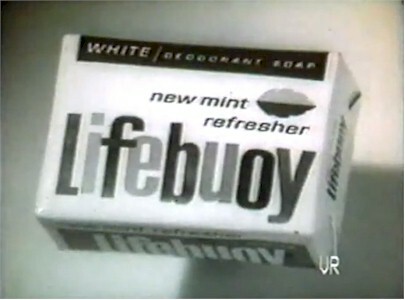 I saw Lifebuoy soap offered for sale at an import web site. I think they make it in India. It seems a lot of brands we remember from years ago are still popular in India. The phrase "We're as gentle as Lux" turned up in a dialogue in a book I read a few years ago. I don't remember it as a common expression but I guess it must have been somewhere. Wasn't it Lux that had just about every celebrity in Hollywood endorse it in magazine ads? Oh yes! another one I forgot about until I saw it! Do they still make it? My Grandmas always had Lux soap!